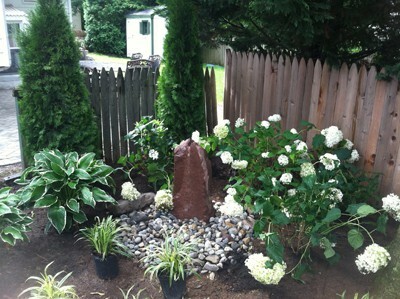 We offer different outdoor services that will help your outdoor area look better than ever. While working with you, we implement the best design for your property at an affordable cost. From concept to completion, we are able to plan the perfect outdoor living space, for you to enjoy for years on end. Let us personally work with you to provide assistance in plant selection and design consultation. Our services also include the production of landscape drawings at an affordable cost. From concept to completion, we are able to plan the perfect outdoor living space. Landscaping is a big investment, so it’s important to do it right the first time. Our experienced and knowledgeable installation teams are efficient and detailed. We can base our installations on your plan, or we can work with you to create a design. From tall hedges for instant privacy to intricate gardens or low-maintenance water-wise plantings, our company will find the best possible plants for your yard. We provide a wide variety of surfaces and materials to complement your outdoor environment. 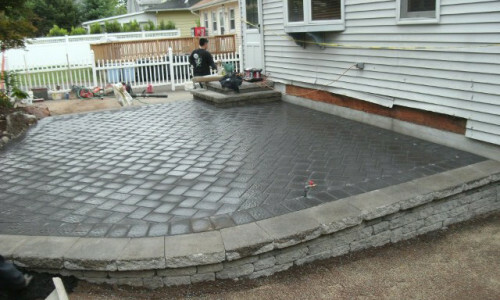 Our experienced team of professional craftsmen build paths, patios, walls, and driveways using your plan or according to one of our own designs. Additionally, we install outdoor barbecue islands and outdoor kitchens. 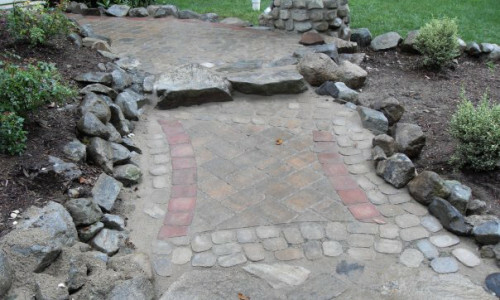 From pavers, bluestone, or concrete walkways we can do it all for you. We specialize in construction of pergolas, arbors, and other garden amenities to enhance the beauty of your outdoor living spaces. Additionally, we install landscape steps and retaining walls using landscape timbers. Irrigation is planned by zone to ensure all areas of your garden receive the correct amount of water. Our expert team installs standard overhead spray systems as well as rotor systems to cover large areas. 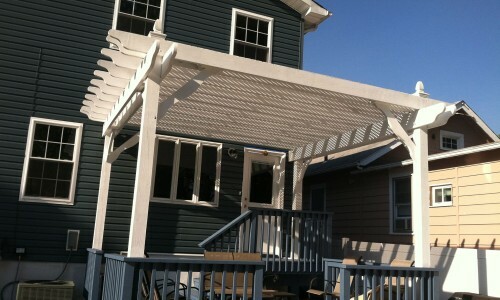 We also specialize in drip systems, which protect your home from damaging overspray while reducing water use. With us, you receive expert installation of all types of drains, including French drains, slim trench drains, area drains, seepage tanks, and even on-site water retention cisterns as required by some cities. 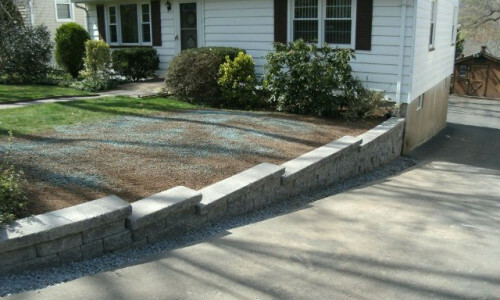 We can connect all your downspouts to transport water to the curb, and we can address puddles and low spots. Good drainage ensures safety as well as healthy planting. Our company provides custom lighting design & installation to add night time function & beauty. Choose from a wide variety of lighting elements from elegant copper & glass fixtures to functional & affordable options. 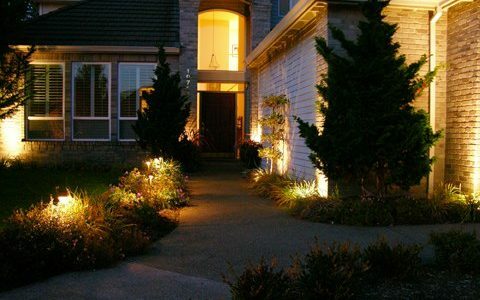 Fifth Avenue Landscaping can provide your home with romantic moonlight effect lighting paths to beautifully show you the way.